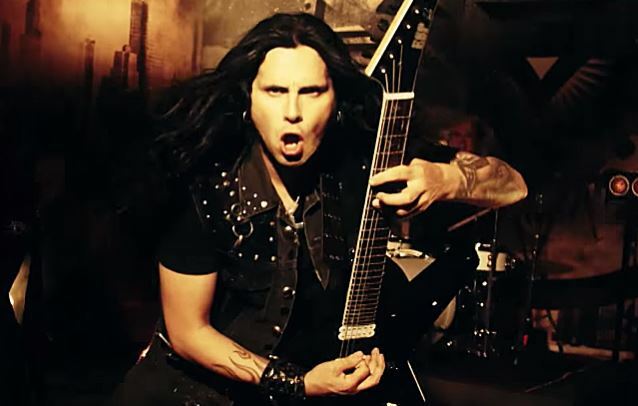 Greek guitar virtuoso Gus G., well known in rock and metal circles for his work as Ozzy Osbourne's guitarist and as leader of his own band FIREWIND, will embark on a mini North American headlining tour from April 15 to April 24. 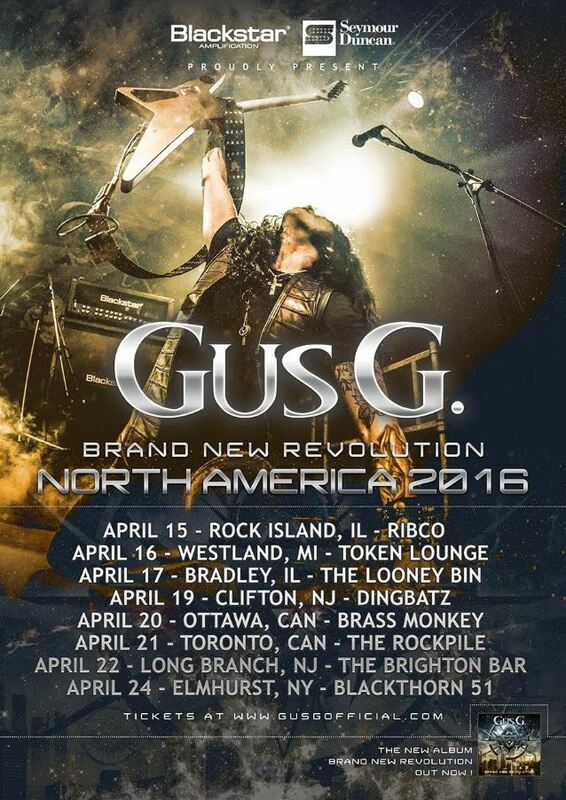 Gus said: "I'm very excited to play my first U.S. and Canada shows in support of my new album, 'Brand New Revolution'. I purposely decided to do select, VERY exclusive and intimate shows for my die-hard followers. I know it's been long overdue and I hope to see you all there for some loud, hot and sweaty rocking nights." He added: "I will be playing mainly material from my two solo albums, but there will be some classic FIREWIND, Ozzy and BLACK SABBATH songs sprinkled into the set as well. These shows are not to be missed." "Brand New Revolution" was released in Europe in July 2015 via Century Media. 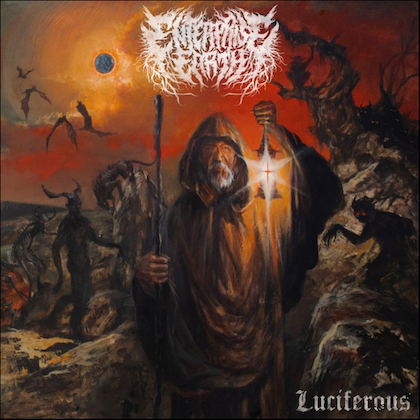 The CD was made available through Century Media in Australia and South America, Dismanic/eOne in North America and King Records in Japan. 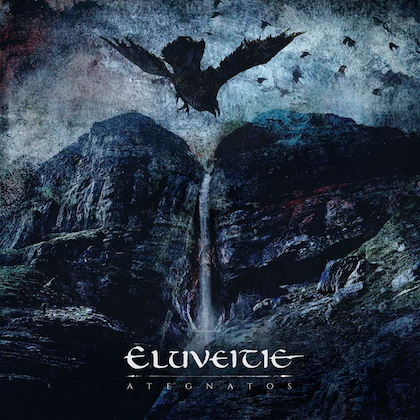 The cover artwork was once again created by Gustavo Sazes, who previously worked with Gus on the guitarist's debut album, "I Am The Fire", and also took care of artwork duties by such bands as ARCH ENEMY, KAMELOT and FIREWIND.